Cameron Tool offers state of the art services applicable to today's highly technical and continually developing tool & die industry..
Our machine department employs highly skilled machinists with many years of combined experience enabling us meet our customers..
Count on the expertise of the design department at Cameron Tool Corporation. We are equipped with the latest in computer technology.. Founded in 1966, Cameron Tool Corporation brings a tradition of excellence. In 2013, as part of our succession planning, Cameron Tool Corporation became an employee owned company. At Cameron Tool Corporation, we recognize the market challenges that lie ahead and will continue to be a positive force in the global market, bringing creative and responsible contributions to our manufacturing community. Our projects succeed by attention to small details as we are committed to improve our operations and continue to exceed our customer’s expectations. 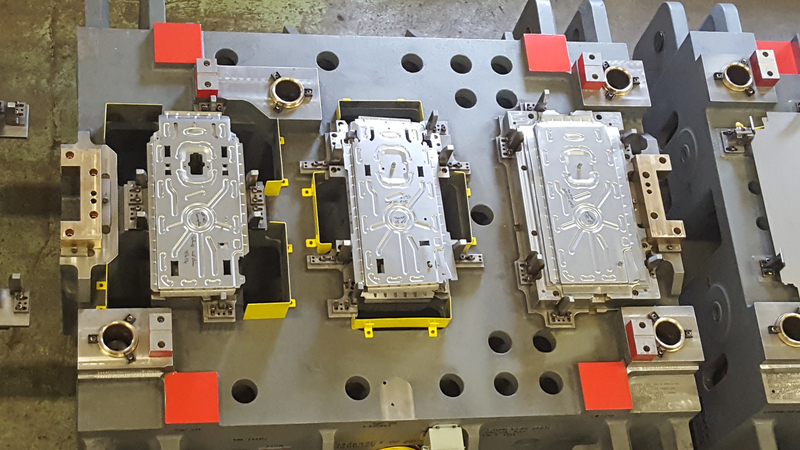 We maintain a library of past projects and are able to supply replacement details or make new model year engineering changes for customers, which drop into position on existing tools resulting in a minimal impact on the tooling changeover. 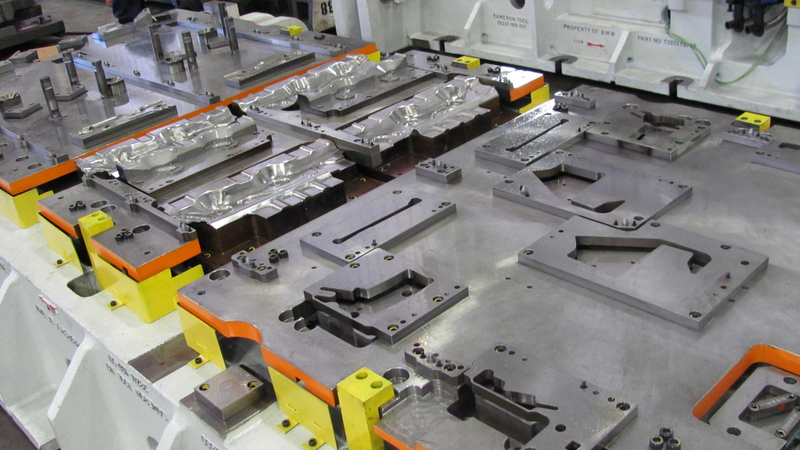 Cameron Tool offers endless services applicable to today’s tool & die industry. 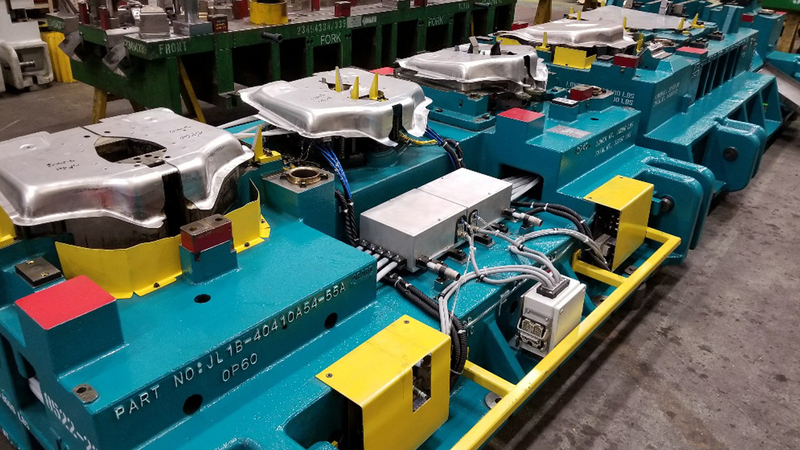 From designing and building a large, complex progressive die, to building small tools for industry, no job is too large or too small. 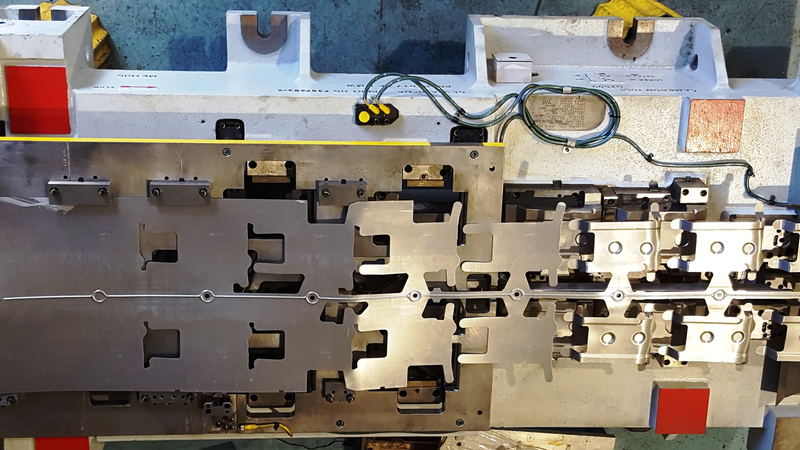 We are capable of supplying tools ranging from short run programs or prototypes to long run projects covering a full range of material thicknesses and strength applications. Cameron Tool proudly celebrates over fifty years of continuous growth in the sheet metal die building industry. In 1966, operations began in a 2,400 square foot building with three employees making small tooling for the automotive industry. Today, our full service facility has 72,000 square feet and 75 employees, committed to excellence in design, CAD/CAM programming, construction techniques, tryout and inspection. Click on this link to learn more about Cameron Tool and our employees.